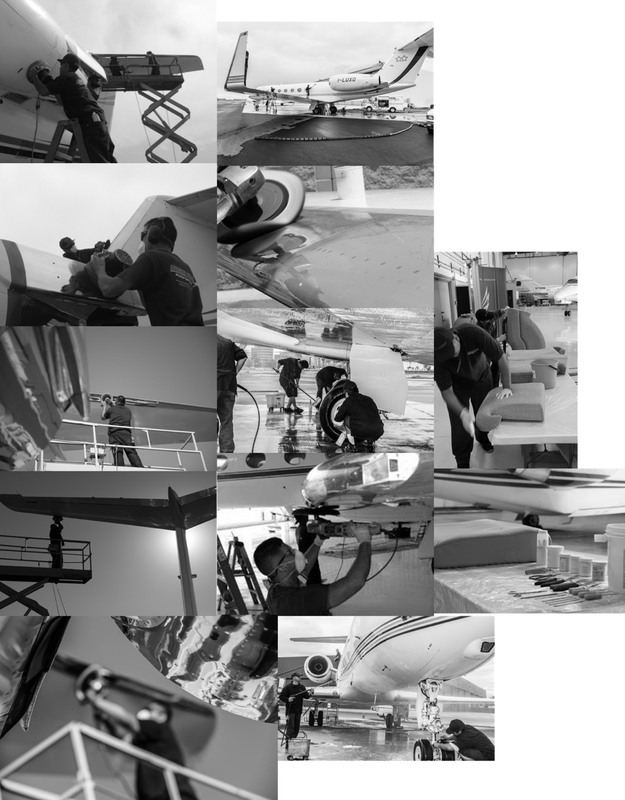 Facilities & aircraft detail services since 1997. 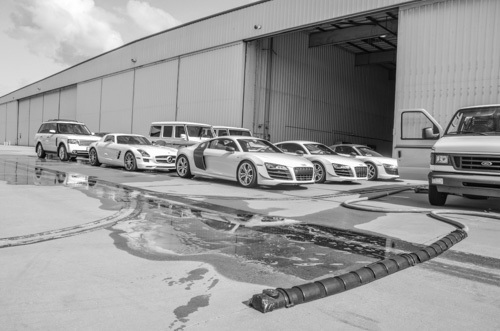 Highly skilled mobile detail teams equipped with state of the art technology prepared to manage the turn of your aircraft. Facilities support that scales with your monthly needs. 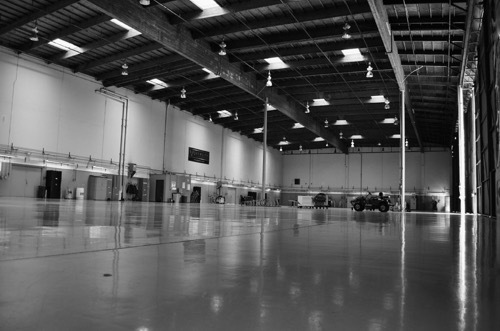 Ask us about our all inclusive hangar and groundskeeping packages. Our services are comprehensive and provide support while you travel on your work related missions. Let us handle the details. Advanced Detail was founded on the premise that quality is achieved only by effectively managing every detail of a project. Since our first private client in 1997 to our most recent government contract, we have evolved our processes to create the most advanced detail methodology to serve our clients. Our industry distinguished all inclusive monthly programs provide comprehensive care that is unmatched. We hold monthly recurrent training for all our employees and have achieved the highest level of accreditation the industry has to offer. Contact us to experience the difference. If you are ready to experience a comprehensive approach to aircraft care, please contact us for a no obligation discussion today.